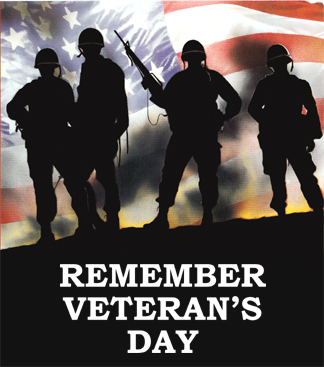 Happy Veterans Day to all who have served our great nation. Thank you for your strength and your courage. Thank you for our freedom we are forever grateful!